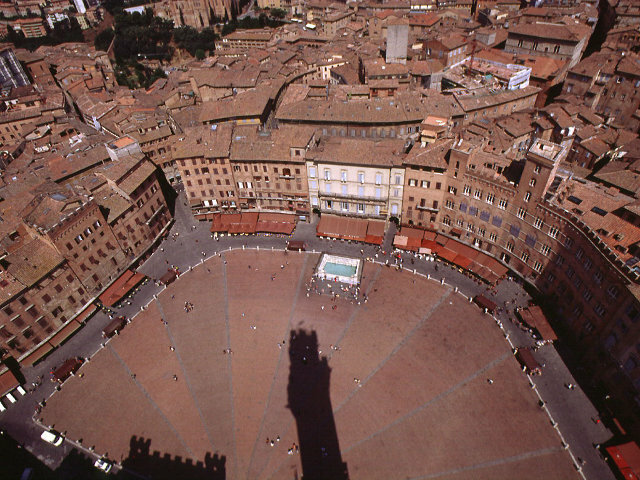 Ideal for newcomers to Siena, this tour touches all the historical and cultural landmarks of the town. 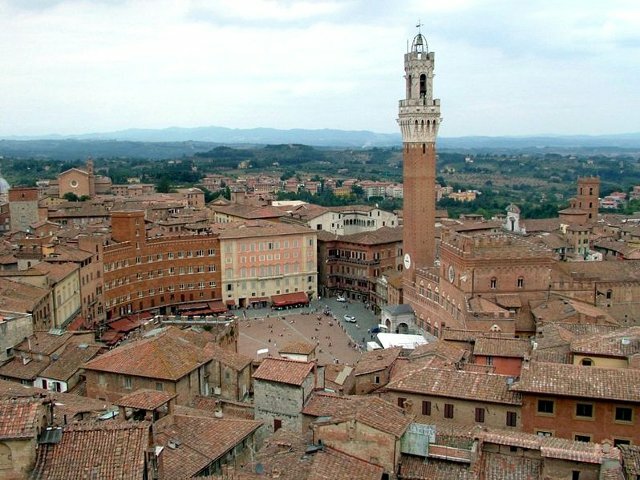 From the worldwide famous Piazza del Campo where the Palio horse race takes place, to some prestigious, old palaces, such as the church of San Domenico. 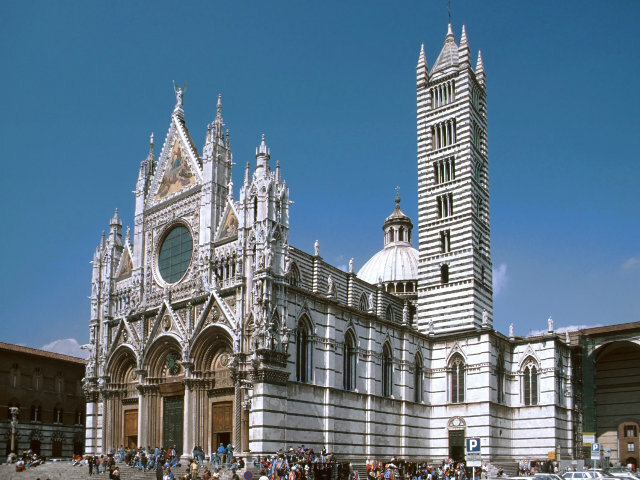 The Cathedral where Michelangelo, Bernini, Donatello and Giovanni Pisano’s masterpieces are held is included.